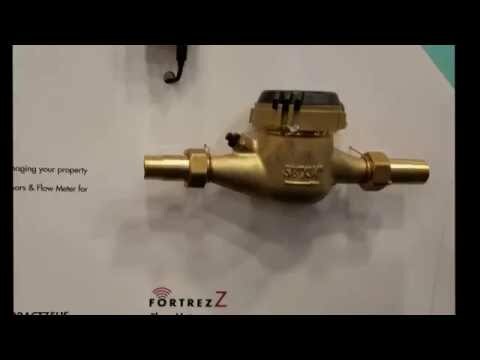 Z-Wave | FortrezZ Z-Wave Plus Flow Meter 1"
FortrezZ Z-Wave Plus Flow Meter 1"
With the FortrezZ Z-Wave Flow Meter, you have the power to automate, manage water consumption, and detect leaks in your smart home or building. This device is crucial to smart water management because it tracks your water usage to help you determine where adjustments in your schedule can be made to reduce your water bills. The FortrezZ Flow Meter tracks water usage and reports gallons used to your Z-Wave smart hub so you can really see what is happening within your property. In addition, this smart flow meter checks the temperature to detect freezing conditions and sends temperature alerts. Indicates if water is flowing immediately upon detection of water flow. Flow meter information can be used as a trigger for a water leak alarms. See the running total of gallons consumed via consumption reports. Flow meter indicates if it's a small flow (a toilet running) or a HIGH flow (example: garden hose left on). 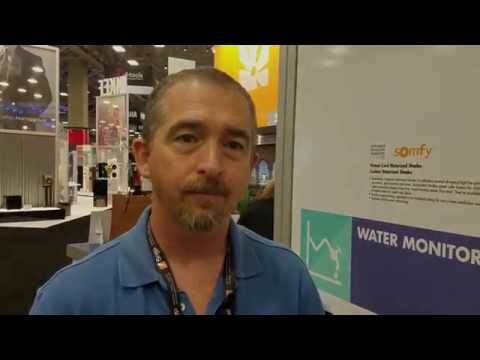 Allows you to create water leak alarms that fit your lifestyle. NSF Certified Lead Free Brass Meter Body meets potable water standards.